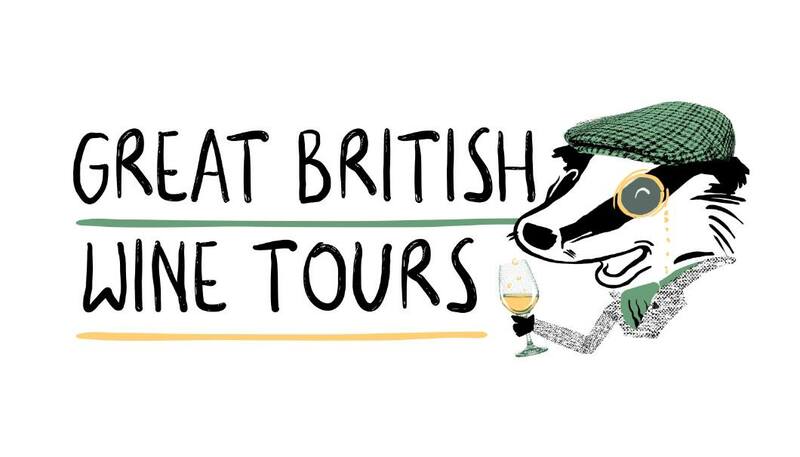 Chapel Barn will be running their popular wines from around the world and cheese pairing. There will be wines from France, Italy, Portugal, Australia, New Zealand and Chile to sample. 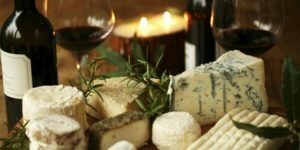 Each wine will be paired with the appropriate cheese. There will also be other nibbles on the table to keep you going. This is a fun informal tasting , giving you some background on the various wine regions. Run by our wine expert. After the tasting you are welcome to stay for more drinks from the bar or we can arrange you transport home. Please visit Chapel Barn Sussex website to book. 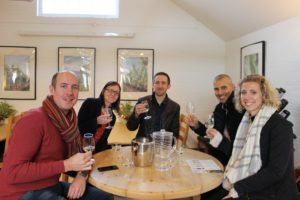 We are delighted to announce another date for Chapel Barn’s & Great British Wine Tours Secret Cellar Gin tasting. We ran several of these last year and were a huge success. 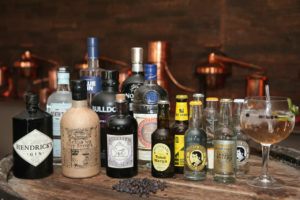 We will work our way through six Gins all partnered with the correct tonic to compliment the Gin. We will have cheese and meat platters to help soak up all the Gin! We try to work with local gins as much as possible and there may even be a special appearance from an expert Gin distiller. The event will either be held at our atmospheric 14th century barn. If you need transport to and from the event please do let us know we can arrange this for you. Chapel Barn is only 15 mins from Brighton and the closest train station is Haywards heath only a ten minute drive away. Please visit Chapel Barn Sussex website to book. Cheese boards available for those wanting to stay for food £16 for two people. Finished off with glass of port and mince pie.